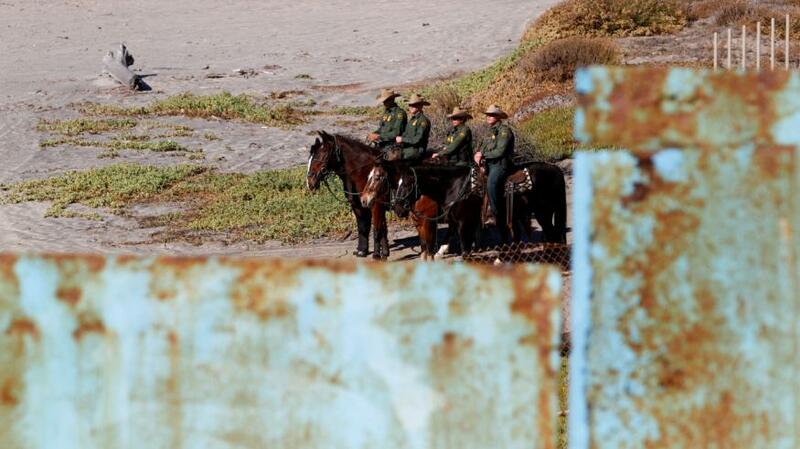 U.S. President Donald Trump has declared the caravans an "invasion," and threatened to close down the Mexico-U.S. border to keep them out, ordering some 7,000 troops to reinforce the frontier, including in Tijuana, with barbed wire. 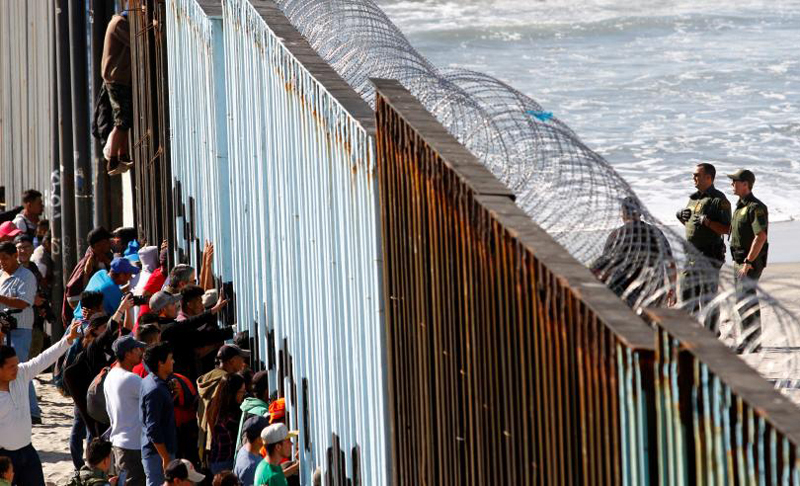 Some 810 people who broke away from the first caravan have reached Tijuana since Monday, said Mario Osuna, secretary of social development in Tijuana's municipal government. "It's our concern ... to receive the support from the central government (so) we can receive the resources and face this situation," said Osuna, adding they were also coordinating with the incoming government of President-elect Andres Manuel Lopez Obrador. 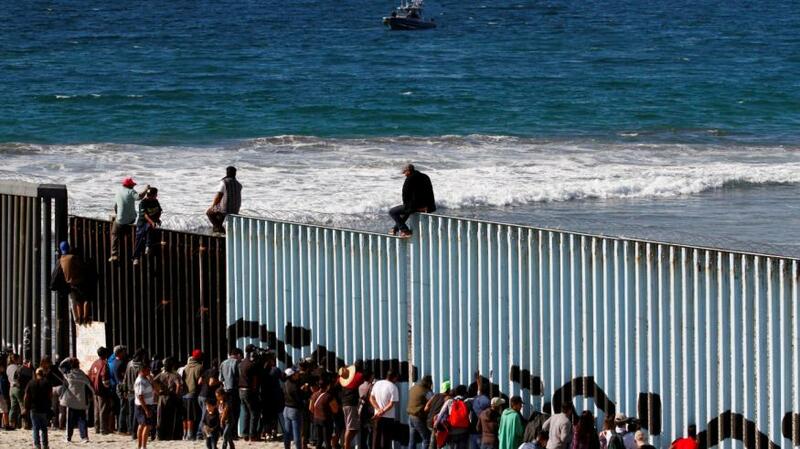 Almost 3,000 people - many of them Mexicans - are waiting in migrant shelters to request asylum alongside hundreds of Central Americans, said Cesar Palencia, head of the Tijuana city government's migrant outreach team.